What Should You Include In Your Next Commercial Bathroom Remodel? 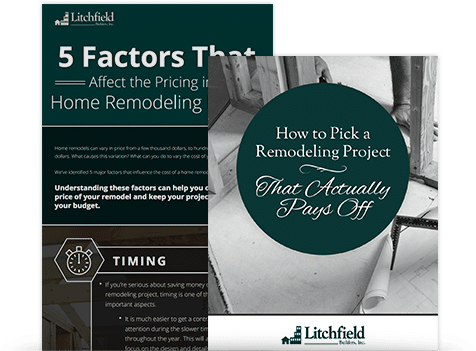 How Much Will Your CT Home Remodel Cost? How Long Will Your Home Remodel Take to Complete? Designing Your Home: Design-Build Contractor or Architect? How Tight is Your New Haven County Commercial Building Envelope? Commercial Construction in Connecticut: When is it Time for an Office Expansion? Can Custom Millwork Raise Your Property Value? Litchfield Builders Named One of "America's Top Remodelers"
Bathroom Remodeling: Why Put a Bathtub in the Shower? When Should You Consider Commercial Remodeling?